Have you ever wanted to make your house stand out during Christmas with brilliantly beautiful lights and decorations? Well, Christmas is the perfect excuse to throw caution into the wind and deck out your front yard with a spectacle that will make your neighbors green with envy. 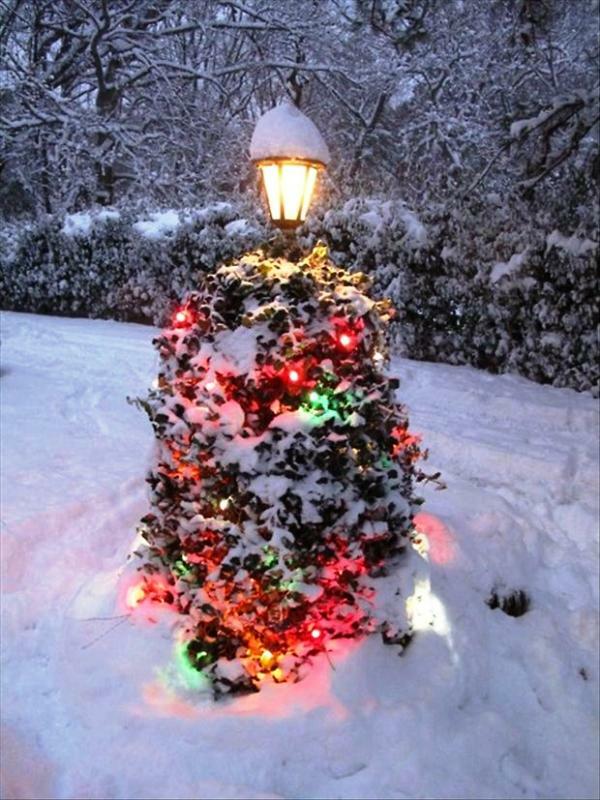 Here are 25 Christmas Lights Decoration For Front Yards. You can copy these ideas to give very charming and attractive look to your Front Yards.